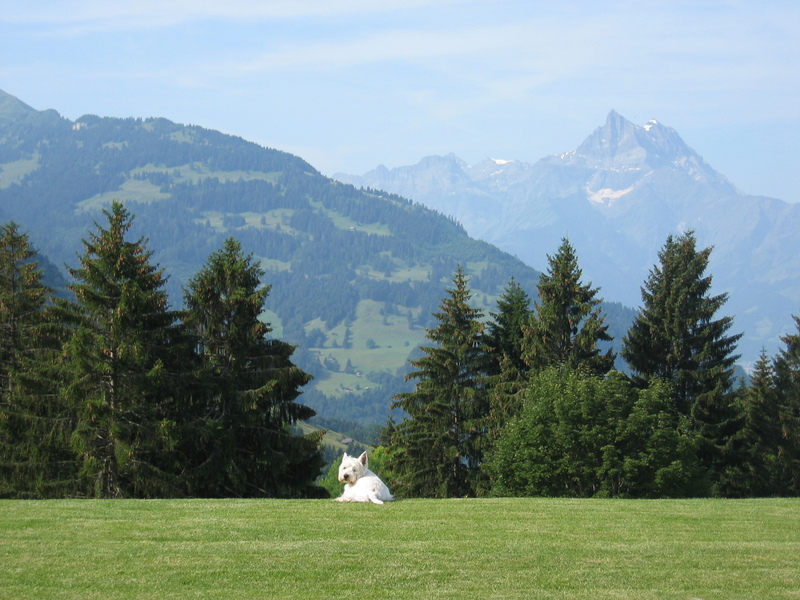 Swiss mountain scene – Drillworks. The basis for this piece is the view from the clients chalet in Verbier in the Swiss alps..
From the photograph provided, I came up with various ideas for the client to choose from. The chosen design focussed upon the distant peak and treeline. 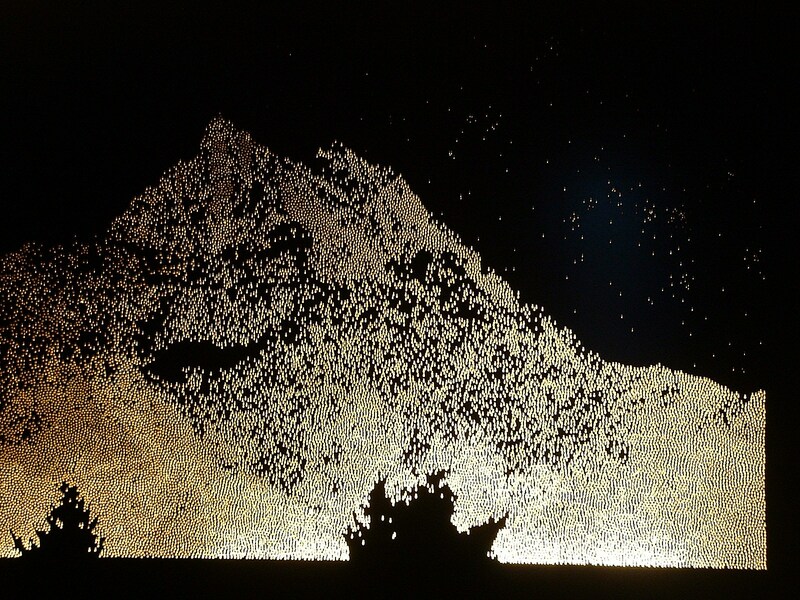 The mountainside is depicted using 2mm drilling, whilst a starry sky in the background is more subtly defined with a 1mm bit.